There's a new place to send your Tim Cook fan mail! Apple has changed its official corporate address for the first time since adopting One Infinite Loop way back in 1993. Its new address is One Apple Park, Cupertino, which the company recently began moving its employees into. The change of address was revealed recently on Apple’s recent filings with the U.S. Securities and Exchange Commission. The SEC filing concerned the granting of restricted stock options to board members. Since then, Apple has also used the same address on promotional mailers sent out with Apple Music and on its contact webpage. 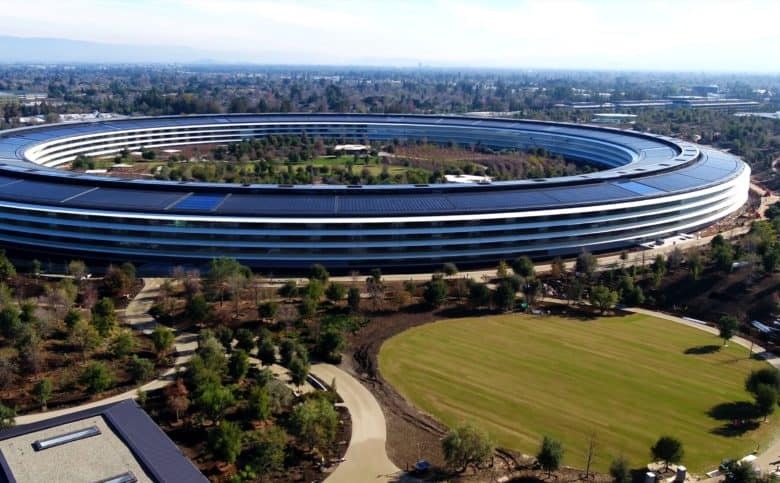 Apple officially named its “spaceship” campus, also known as Campus 2, this time last year. According to Reuters, the final cost of the Apple Park campus is likely will come in at around $5 billion, with more than $1 billion allocated for the interior of the main circular building alone. The company officially began moving around 12,000 of its employees to Apple Park last month. Although it generally kept quiet about this move, there were a few references to it — such as long-time employee Chris Espinosa posting images of some of the rare Apple items he uncovered while packing up his office at Infinite Loop.